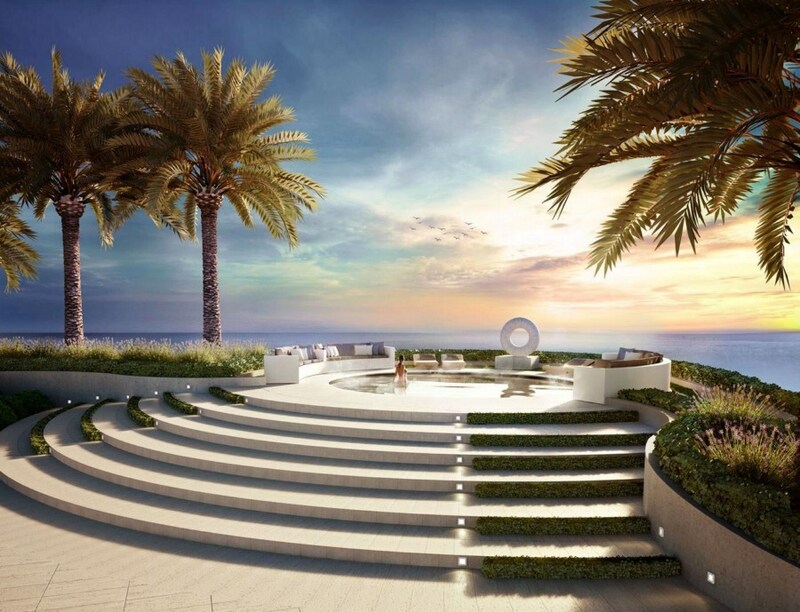 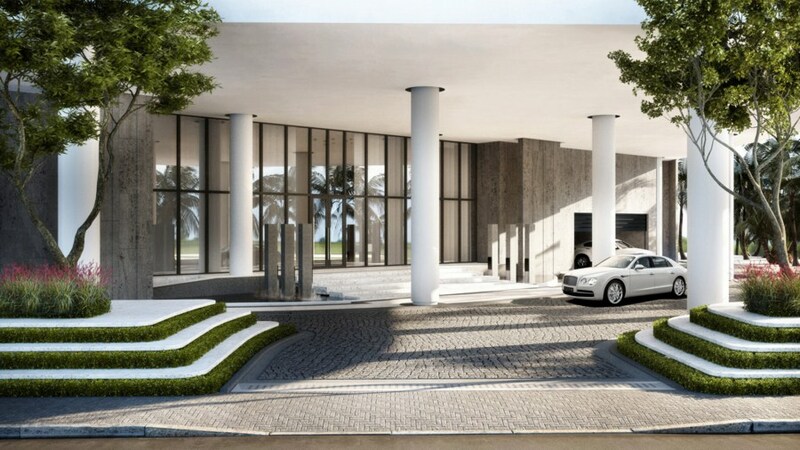 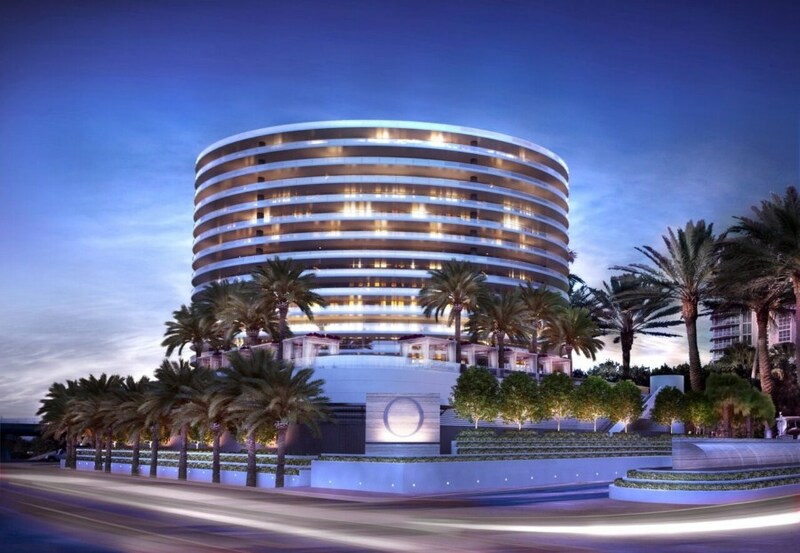 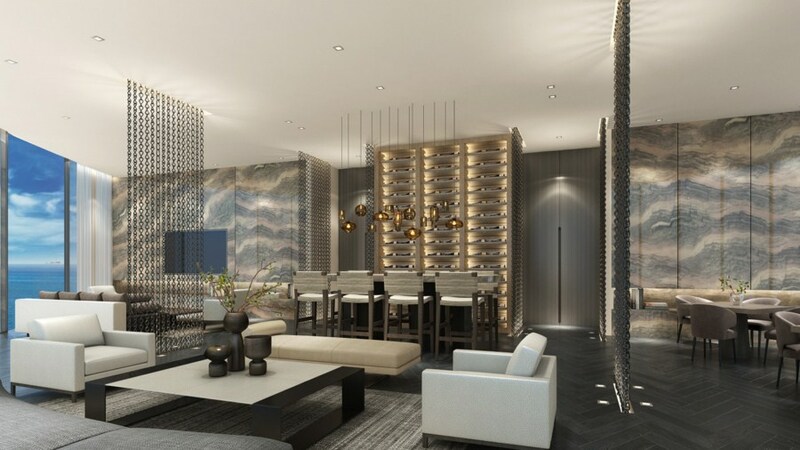 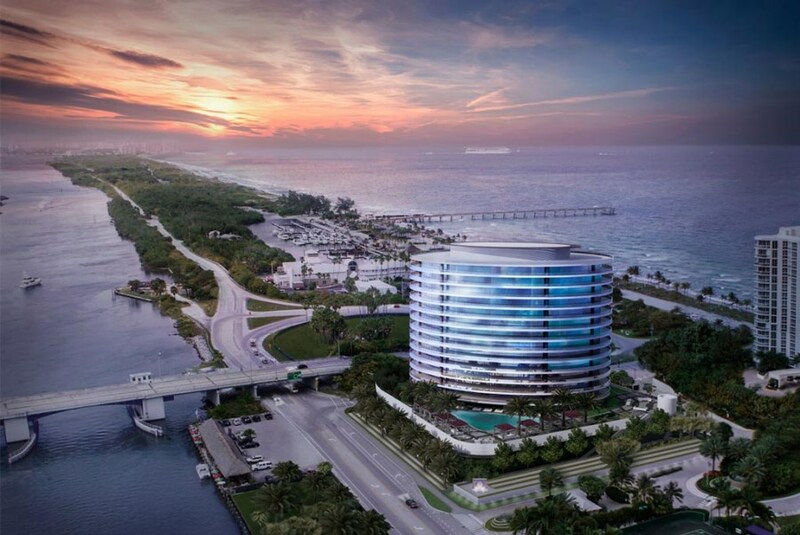 Oceanbleau is a brand new luxury condominium, developed by Maxwelle Real Estate Group. 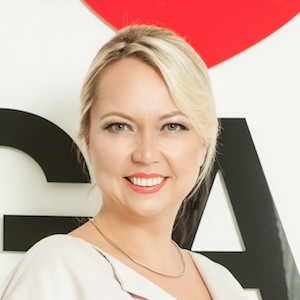 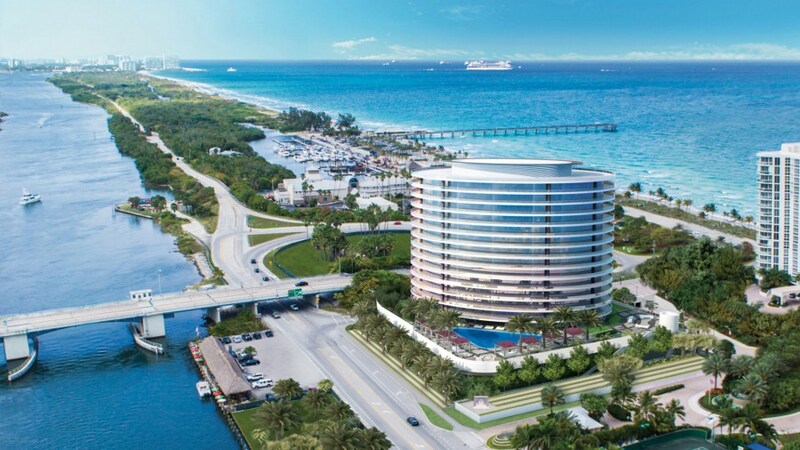 The building is situated at 6085 North Ocean Drive in Hollywood Beach, within a short drive to the area's most popular places, including Las Olas Boulevard in Fort Lauderdale, Sunny Isles Beach, Aventura Mall, Gulfstream Park, Bay Harbor shops. 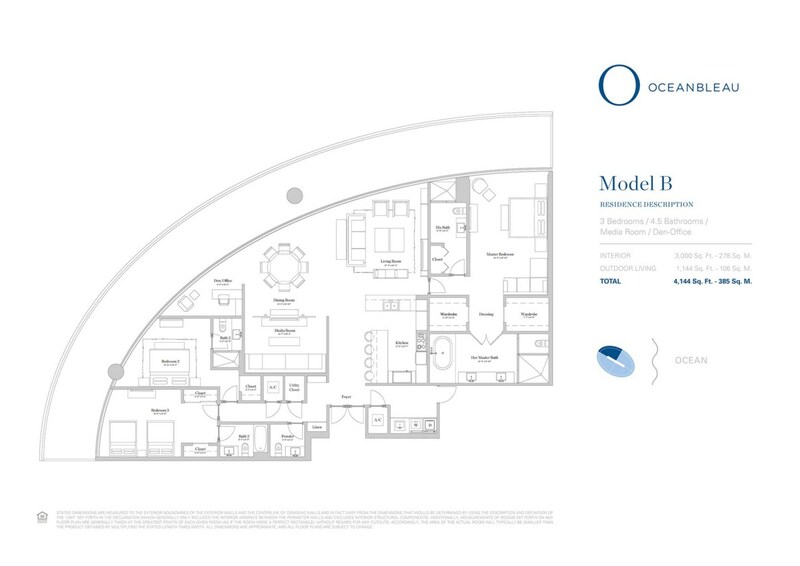 Residents of Oceanbleau will have easy access to a marina, located within walking distance from the building. The Oceanbleau is 48 luxury residential units with spacious floor plans, ranging from three to five bedrooms. 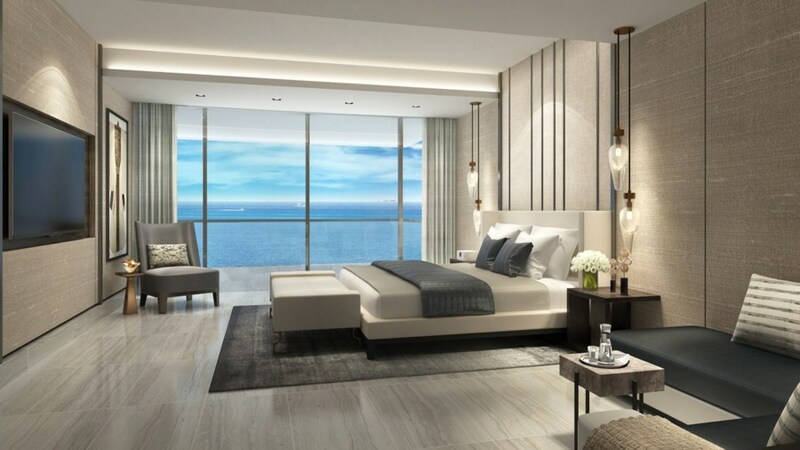 Residences will range in size from 3,000 square feet to 6,000 square feet. 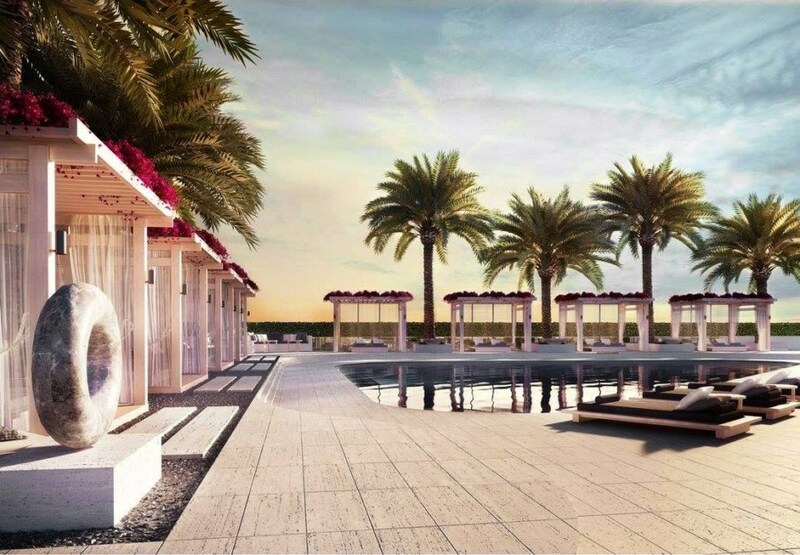 Each unit will have beautiful ocean and Intracoastal views. 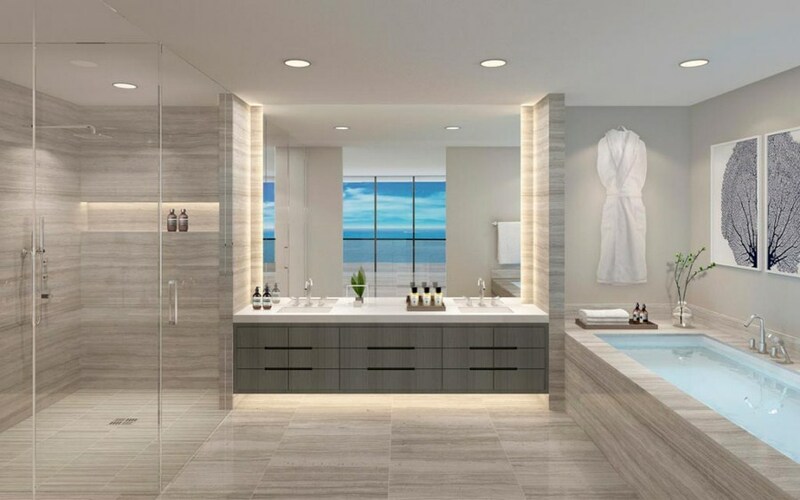 The project developed by Sieger Suarez Architectural Partnership in collaboration with EGS2 Corporation.Residential units have floor-to-ceiling windows, allowing for the natural flow of light, private elevators in each unit, 10' ceilings, comfortable lounging areas, as well as European-design marble master baths with separate spa tub and shower, designer fixtures and accessories by top-of-the-line brands. 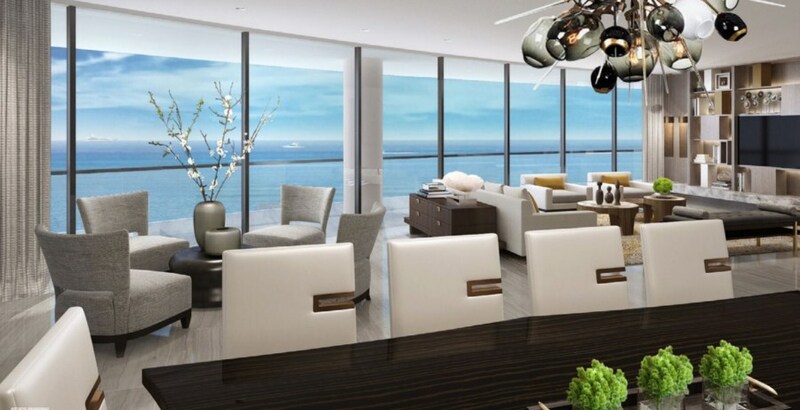 The penthouse has soaring 12' ceilings. 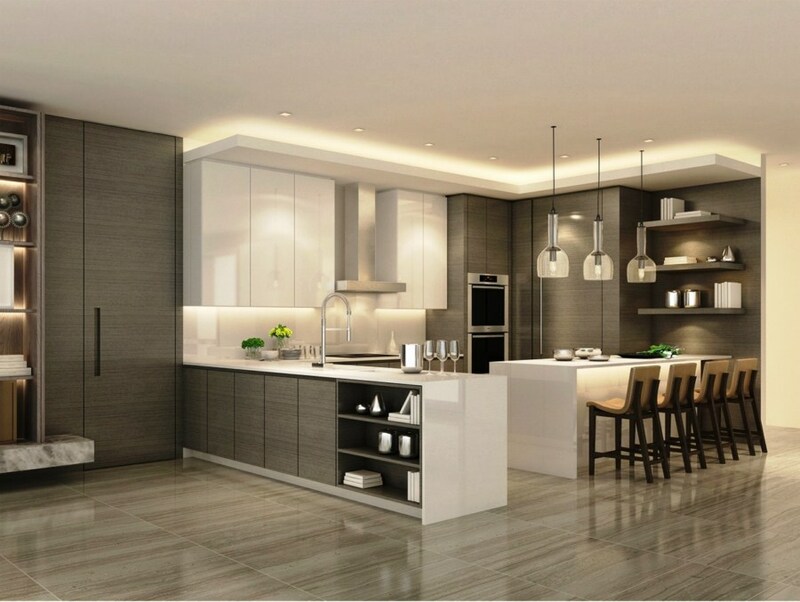 Each Oceanbleau's residence have a custom Italian kitchen, featuring elegant countertops and backsplashes, a chef island, integrated seating, a spacious storage, concealed cabinetry, top-of-the-line appliances by Sub Zero, Miele and Wolf with a concealed dishwasher, a wine storage, as well as a stainless steel under-mount sink.